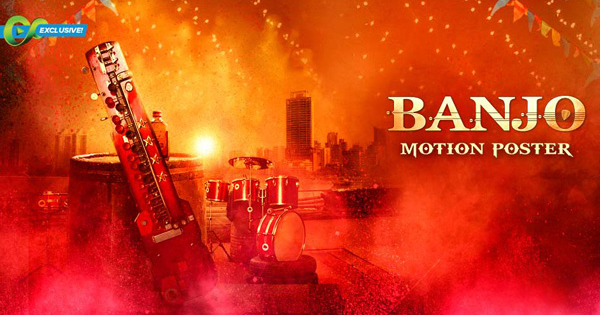 Actor Riteish Deshmukh will soon be seen in his upcoming movie 'Banjo' which seems to be attached with unique flavour and gripping stills in it. This is not what we say but the motion poster that has been released. 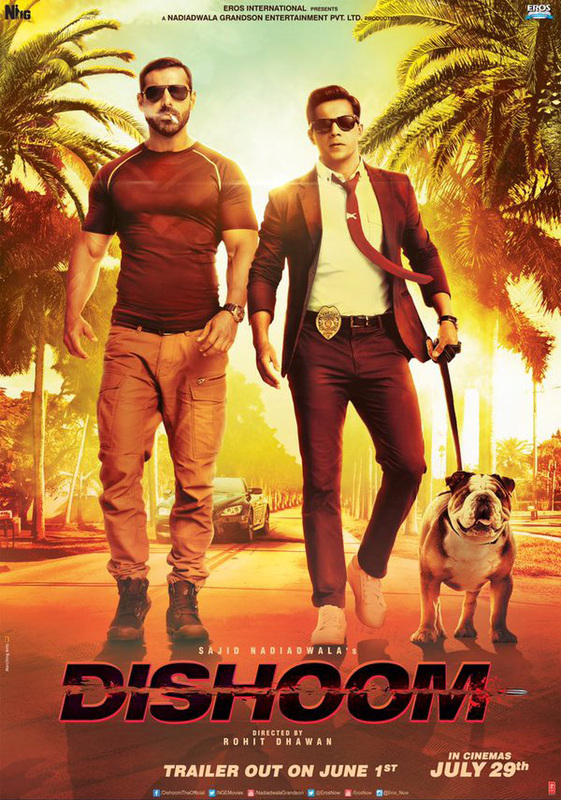 B-Town leading trade analyst Taran Adarsh took to Twitter and released the motion poster of the movie. If you watch it then you can see, a lot of dynamic and powerful Indian beats attached in the movie that will make your feet tapping. The vibrancy of the movie will surely grip fans to their seat. This movie will mark Riteish's Bollywood debut as a producer and this also features Nargis Fakhri who is playing a DJ in the film. 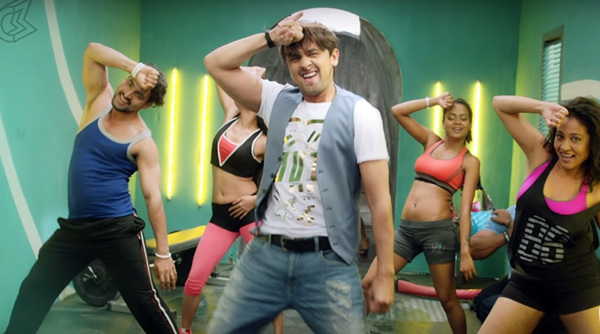 It's been a week that, singer Sonu Nigam who went unrecognized on the streets of Mumbai released his six-minute video 'The Roadside Ustaad'. This video went viral on all social sites and had become the talk of the town. If you have seen the video, it shows the singer disguised as an old street performer, singing on the streets in different parts of Mumbai. Seems like, he was on the streets for three long hours and also sang some 25 songs, where no one managed to recognize the singer at all. 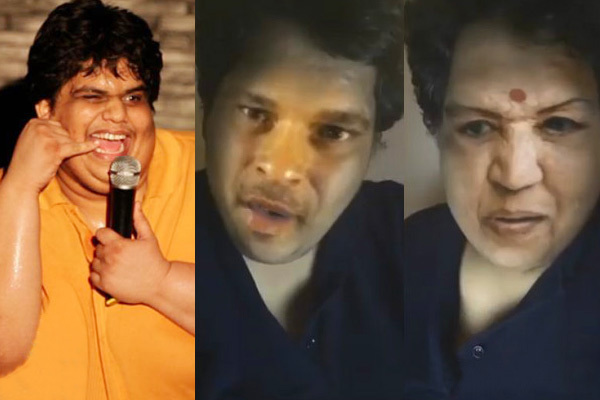 In all this, there was one guy who gave him Rs.12 as a reward for his performance. So recently, during a live AMA (Ask Me Anything) on Facebook for his upcoming single, ‘Crazy Dil’ that launched today, that same young guy got to meet Sonu after all the wait. It was an amazing moment for both the star and fan! 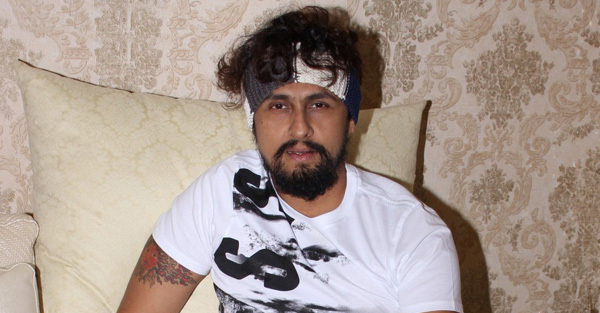 This news came to light when, the live AMA, posted on the Being Indian Facebook page that shows Sharbaaz Ali meeting Sonu Nigam in his house. The moment Sharbaaz meets him he says, "Apne itna bada surprise diya". Both have a heartwarming conversation and Sonu expresses that he was the only person who gave him money while he was in disguise. Sonu also opened up saying that the Rs. 12 has been framed and displayed right next to his awards. Check on the emotional and heartwarming video below! Celebrities getting trolled on twitter are not a new thing, but actor Abhishek Bachchan often gets trolled and faces negative comments by twitterati. But we all know that, Abhishek is known for giving it back with his wit and humour. The best part is he has always been very cool and relaxed in giving the answers to all trollers. 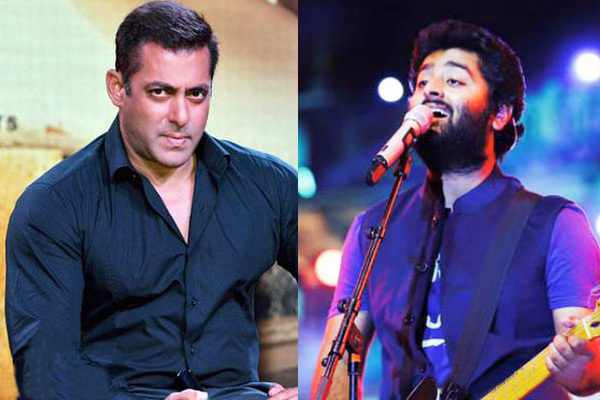 Recently, Abhishek said that he has no hard feelings against them, and instead calls them his 'biggest fans'. When we asked Abhishek how he reacts to the negative comments on Twitter, he said; "They are my biggest fans, they spend more time thinking about me than even I spend time thinking about myself. So, by virtue of that, they are my biggest fans. I feel humble." Once he was also called the least known celebrity by a social media user, and on another he was picked for his movie 'Drona'. On that, he said, "Directors have faith in me and offer different scripts to me. 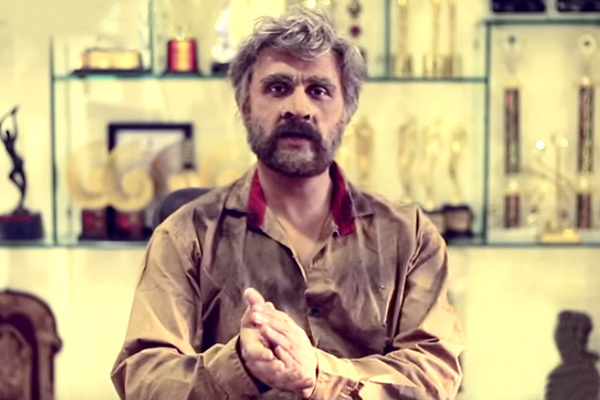 Actors do a film in frame of mind and I did intense films like 'Game', 'Dum Maro Dum'. Then I wanted to do light films, so I decided to do 'Bol Bachchan'. I am offered variety of roles and I am thankful for that". On career basis, Abhishek will soon be seen in Sajid-Farhad's 'Housefull 3', which also stars Akshay Kumar, Riteish Deshmukh, Jacqueline Fernandez, Nargis Fakhri, and Lisa Haydon. 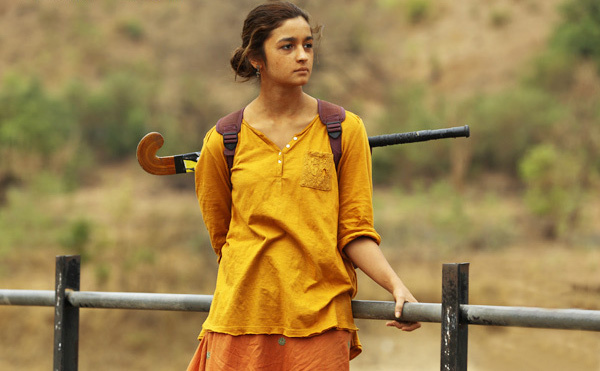 The film will hit screens on June 3. King Khan-Shah Rukh Khan had currently gone to London to attend his son Aryan’s graduation ceremony. We all know that he is one leading national and international star, where fans go gag over him in one site. 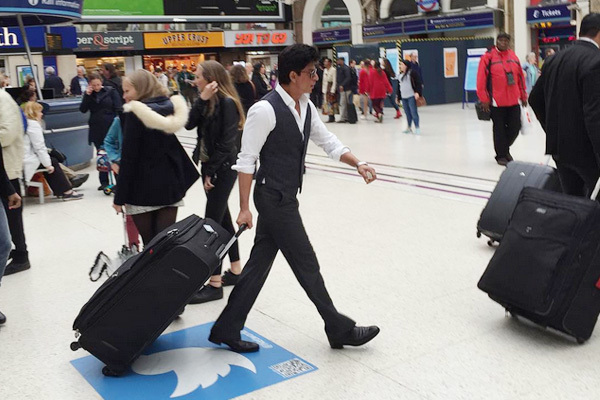 But seems like, SRK who walked across the London’s Charing Cross station went completely unrecognized to the crown there. In the pictures below you can see, Shah Rukh and wife Gauri walk along with their bodyguard without being stopped by fans or paparazzi. SRK and his security also pulled the large suitcases and even loaded it in the car. These pictures have gone viral, through a fan at the station that was present there. 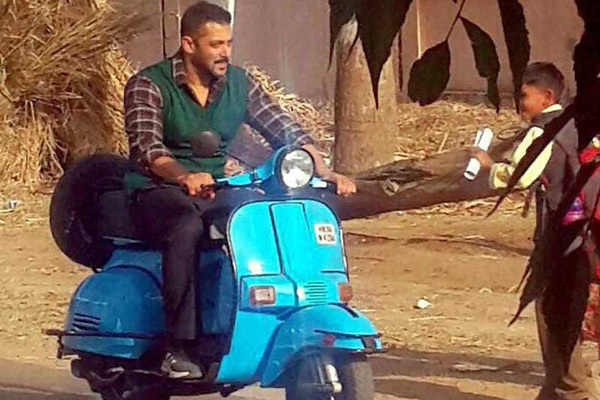 Salman Khan's only cause of worry for 'Sultan' was? Tomorrow is a big day for all Salman Khan fans, as the release of his upcoming movie 'Sultan' trailer will be out. The two teasers and stills from the movie are already making news, fans just can't wait for it to hit theatres. As we all know that, Salman Khan will be speaking the local Haryanvi in the movie. It was already a treat for all his fans to get a glimpse of it in one of the teaser. 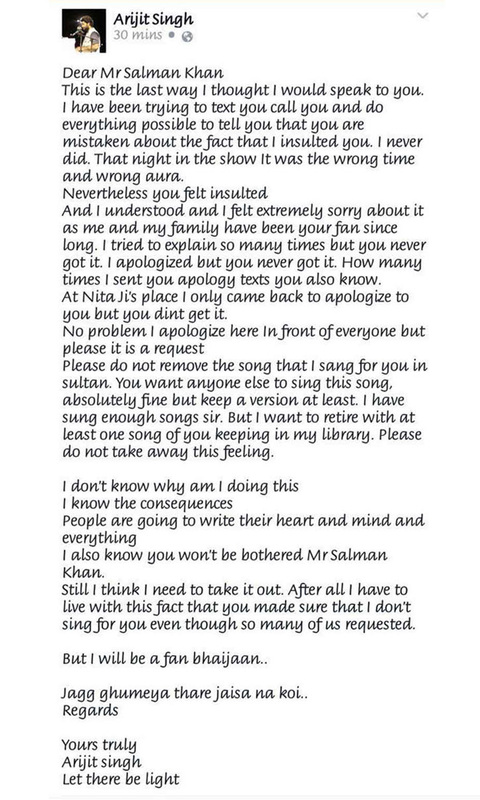 According to reports, 'Kick' star Salman Khan was comfortable and was also a quick learner for the new accent but his only cause of worry was the prospect of sounding rude while speaking it. Sources say that, "There is a certain amount of crassness in Haryanvi. It’s a khari boli. Sometimes when you speak in it, you may sound rude although that may not be the intention. Salman didn't want his character to sound rude while speaking in the accent. 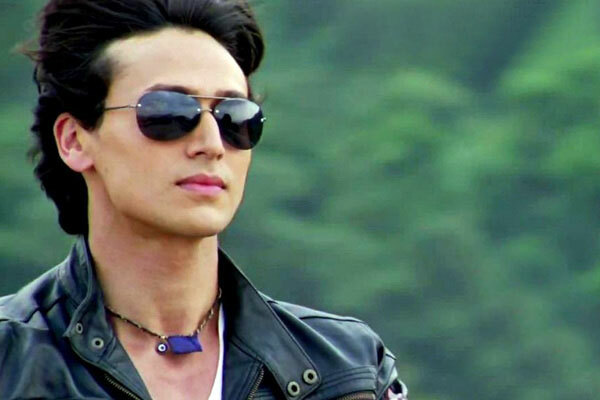 His character is extremely macho but at the same time he wanted to people to fall in love with it. So, care was taken to remove all the crassness from the accent to maintain the quality of vulnerability and niceness of Sultan." Rahul Bagga, who was Salman’s language and accent trainer said: "Salman grasped the accent quickly and didn't need much corrections. He used to come prepared with his lines. What is brilliant is the way he has consistently spoken in the accent throughout the film". In the movie, 'Sultan' actress Anushka Sharma will be playing the lead opposite Salman and this will be the first time that both will be sharing screen. 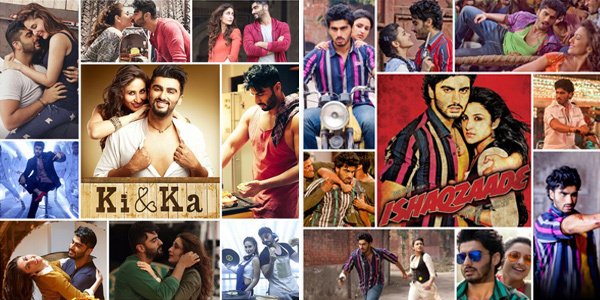 This movie is directed by Ali Abbas Zafar and will hit theatres on Eid this year. Hollywood and Bollywood star Mallika Sherawat, makes a splendid appearance at the 69th Cannes Film Festival. Her upcoming movie 'Time Raiders' has been selected for the Cannes Film Festival, so her being present at the event was a must. 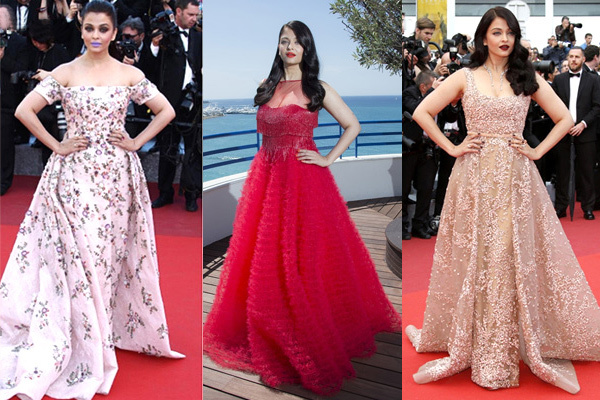 She stunned and shocked one and all at the red carpet of the gala’s opening ceremony that took place today. Bold and beautiful Mallika wore an off-shoulder Georges Hobeika gown which she paired with a diamond neckpiece from Maison Mellerio. The gown that she wore had golden embellishments with a blue trail. Her appearance was nothing but a treat to watch. 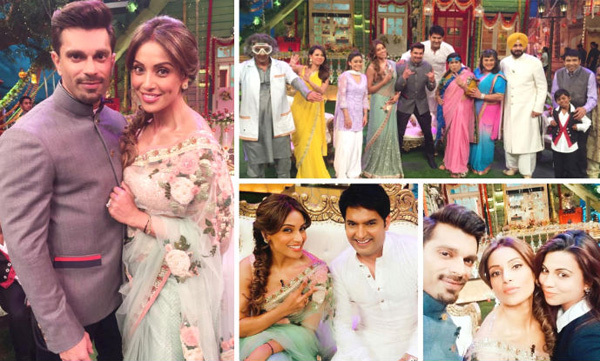 Mallika also took to twitter saying, "Thank you all for making my red carpet opening ceremony such a great success! Cannes 2016". Minutes before walking the red carpet, Mallika was also seen interacting with French media persons. She thanked all her fans and viewers for their ever loving support. She will soon be seen in the movie ‘Time Raiders’ that is being directed by Hong Kong-based filmmaker Daniel Lee. This movie was shot in China last year. 'Shaktimaan' is ready to make a comeback on television soon! Pandit Gangadhar Vidyadhar Mayadhar Omkarnath Shastri aka 'Shaktimaan', yes he is back fans and back with a bang. 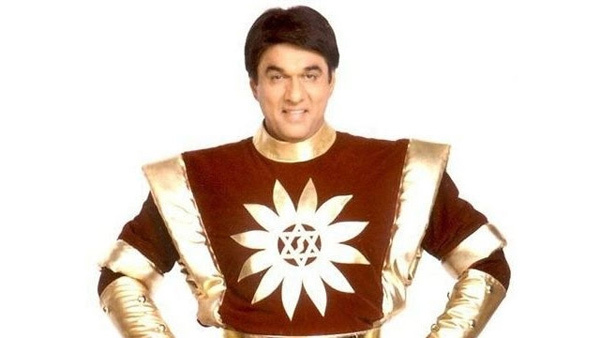 This superhero made kids of the 90s go crazy after him and I'm sure he was the first superhero of that time. The name Pandit Gangadhar Vidyadhar Mayadhar Omkarnath Shastri, always bought a smile to everyone’s face and watching it on Sunday noon was like a treat for the day. The character Shaktimaan, was a mere photojournalist for a newspaper who had an alter ego, Shaktimaan. Shaktiman is like any other human being, but he has some super powers that he has attained after deep meditation and attaining control over the five elements of life. The best part of the show was when veteran actor Mukesh Khanna imparted knowledge to the children at the end of each episode. 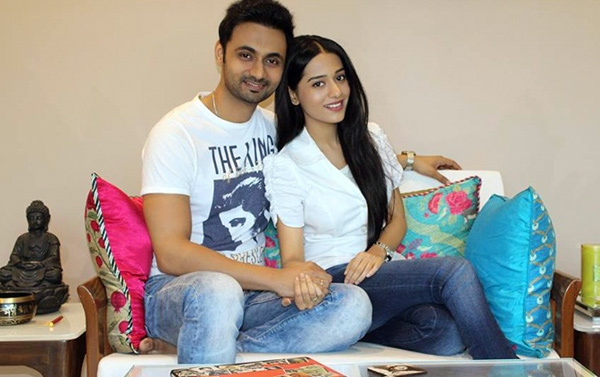 According to media reports and sources, 'Shaktimaan' is all set to comeback on television soon. This news was confirmed when actor Mukesh Khanna opened up saying, that the hopes to bring the show back on television soon. 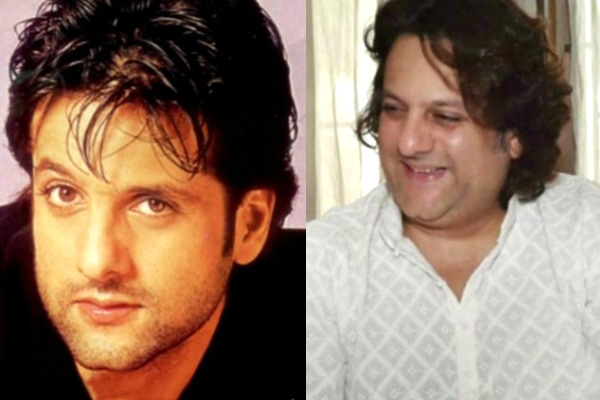 He said, "I was very young when I played the role of Bhishmapitama in Mahabharat. I feel an actor can't be restricted due to age. I feel age is just a number. It depends on how you look and if you will be able to pull off the character with full conviction." I guess all of you a quite nostalgic now so get a little more by watching the title track from the series. Recently Sidharth Malhotra posted a pic on Instagram, to show that he has started shooting for his next film. 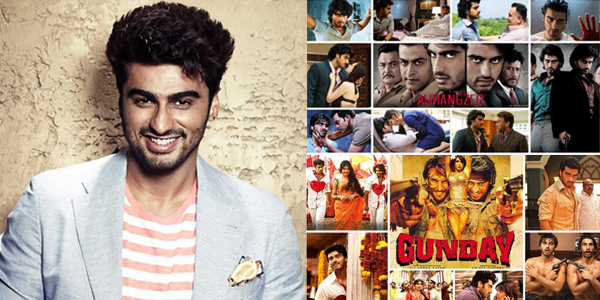 Speculated as second installment of the 'Bang Bang' franchise, the film however is not called 'Bang Bang 2'. The smoking hot Jacqueline Fernandez will also be kick starting the shoot opposite Sidharth for this film, which is directed by talented duo of Raj Nidimoru and Krishna DK. As per our sources, Sidharth and Jacqueline, who have been paired for the very first time opposite each other, will have a 8 days long schedule in Mumbai and will be shooting across various locations in the city. They will also be shooting for the film in Miami and Malaysia. During the Miami schedule, lots of action sequences in the sea will be picturised on Sidharth and Jackie with a large team of Hollywood stuntmen and action directors. Fly-boarding and hover-boarding, which involve rising above the water to pull off innovative stunts in the water wearing a jetpack, are on the agenda. 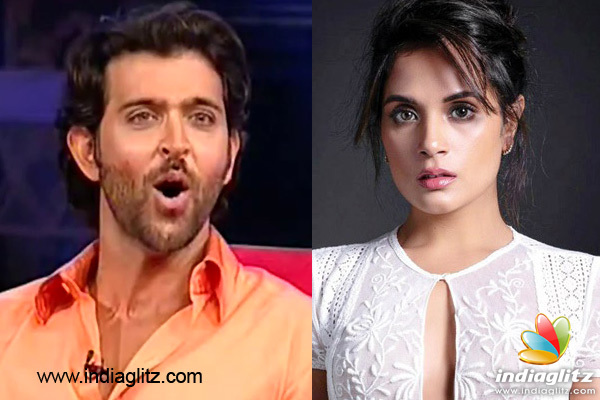 "After Miami, the unit will return to Mumbai before heading to Malaysia for the final schedule. All the travel paperwork and schedules have been locked," added the sources. 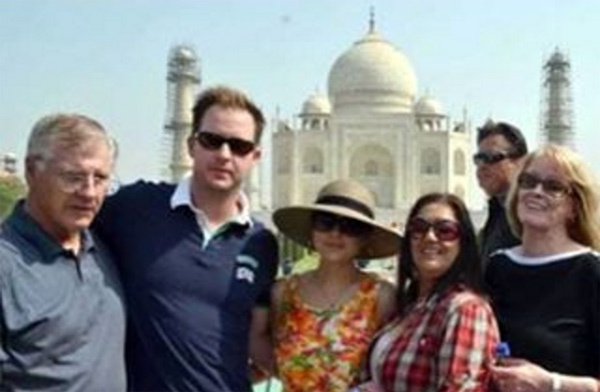 The film will be shot abroad from June to December and is scheduled to release in 2017. News is that a luxury car brand has approached Sushant Singh Rajput and M.S Dhoni to come together for an ad. The proposal is currently at a very nascent stage wherein the brand is very keen to have both the personalities on board by this particular leading SUV. As per our sources the makers of the ad believe that both Sushant and Dhoni haven't been seen together in public spaces and so they are very keen on exploring the equity that both these personalities hold together. Sources also added that the makers recently went to Sushant and Dhoni with the ad brief. It’s only after this that the entire team will be created and taken on board to shoot the ad campaign. Sushant and Dhoni who share a great chemistry and purely represent the young space.The brand further represents boyhood, travelling adventure and the sportiness. The ad campaign is likely to break closer to October/November if the commercials are in place. 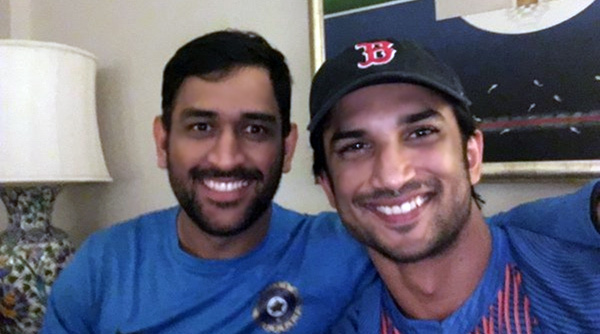 Incidentally, Sushant and Dhoni have met several times as Sushant will be seen playing 'M.S Dhoni - The Untold Story' directed by Neeraj Pandey. 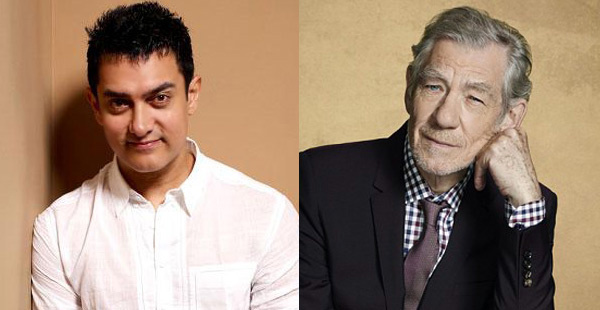 Aamir Khan & Sir Ian McKellen to meet over Shakespeare! Since 2016 observes the 400th anniversary of Shakespeare's death, renowned film heads from Hollywood and Bollywood will meet to pay their tribute to the legend. Well-acclaimed American actor Sir Ian McKellen is all set to visit India in the month of May. While he is here, the American actor is going to be in conversation with India’s perfectionist, Aamir Khan on Shakespeare’s legacy and world cinema at large. Well, having cinema legends like Sir Ian McKellen and Aamir Khan discussing the works of another legend, Shakespeare will definitely be a big treat for all their fans. Incidentally, MAMI Film Club is partnered with the British Council, the BFI, GREAT, NCPA and Fountainhead to bring Ian McKellen and the incredible ‘Shakespeare Lives on Film’ programme to India. 'Happy Ending' actor Saif Ali Khan has always been one of the dotting dads in B-Town. Be it any occasion or event, he is extremely protective about his kids and them being away from the media. More than his son, daughter Sara Ali Khan has been the closest to him always. Seems like, this little girl is all grown up and a beautiful young lady now. There was also news that she will soon be entering the industry like her parents, but currently something else attracts her and that is her new found love. Yes you heard it right! 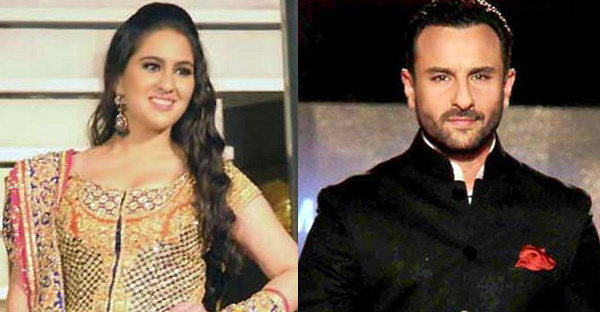 According to media reports Saif's daughter is dating in Veer Pahariya. He is the maternal grandson of politician Sushil Kumar Shinde. 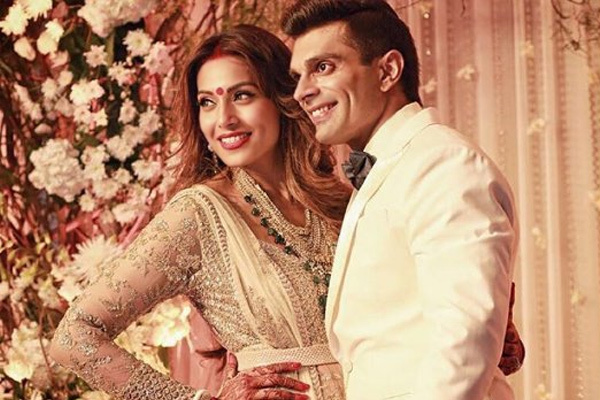 Reports say that, Sara and Veer are seeing each other for quite some time now. To prove this love affair, there are a few pictures of the two on social media that is going viral. While we have seen Yash Chopra capturing the alluring beauty of Switzerland in his movies, the Swiss government now has brought alive the enigma of the late legend with a special honour. 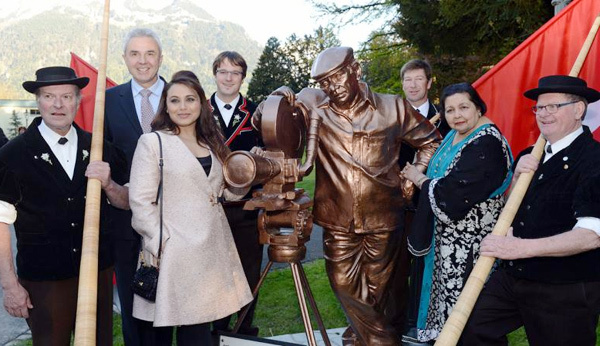 As a mark of gratitude and salutations, the Swiss government on Wednesday inaugurated a special statue of Yash Chopra. This statue will be installed at the heart of Interlaken, inside the Kursaal area, near the Congress Centre. A prime, popular spot with tourists, the statue will remind many of the cinematic splendor that Yash Chopra had created for this picturesque nation. A sculpture made of pure bronze, and weighing about 350 kilos, will present Yash Chopra in an iconic pose of him directing a film. Chopra, who opened a legacy of South Asian tourists flocking to Switzerland, loved to spend time there. Natural beauty and warm hospitality mark the association that his banner Yash RajFilms shares with this country. While many ministers and senior bureaucrats from the Swiss government attended this inauguration, Pamela Chopra and Rani Mukerji were also present for the occasion. The event was organised by Interlaken Tourism and Jungfrau Railways. This is not the first time the filmmaker has been honoured in this way. The government of Interlaken awarded him the honorary title of "Ambassador of Interlaken" in 2011, and Jungfrau Railways named a train after him - an honour shared only with the railway’s founder, Adolf Guyer. In addition, the five-star Victoria Jungfrau Grand Hotel & Spa in Interlaken named a suite after Yash Chopra. Shahid Kapoor who will be seen playing a Punjabi Rockstar, Tommy Singh in his upcoming film 'Udta Punjab' is high on Punjabi songs these days. Known to be an avid music lover, Shahid is a huge fan of peppy Punjabi tracks and said to have a good collection of this music. We were told that Shahid has a special album, which is a compilation of different types of Punjabi songs - including folk Punjabi tracks, and even those with techno and hip-hop beats. Being a Punjabi at heart, these peppy tunes bring out Shahid's Punjabi avatar which also helped Shahid slip into his onscreen character with ease. 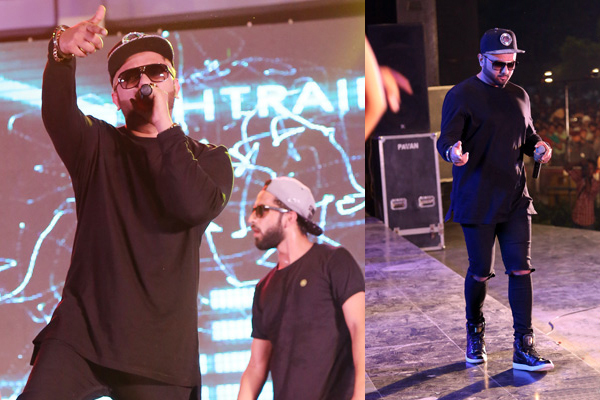 It is said that Shahid would put on his earphones and adorn the craziness displayed by Tommy Singh in the glimpses of 'Udta Punjab'. Interestingly, Shahid started listening to Punjabi music after the success of his famous song "Mauja hi mauja". Apparently, whenever Shahid hosts a party at home, he becomes the DJ, and loves playing these songs. Not just at home, but Shahid also carries his music player wherever he goes. Shared Shahid's spokesperson, "Shahid’s taste in Punjabi music is varied, and his music collection is amazing. This is one of his favourite genres." Tommy Singh brings to celluloid a character which is to have immense youth connect and eye grabbing instances which will help build awareness on the topic of Drug abuse faced in India. Shahid's first look from the film built immense intrigue and the trailer of 'Udta Punjab' has further taken curiosity levels notch higher. 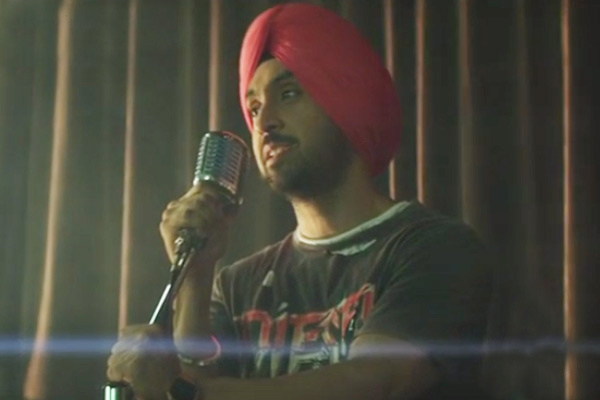 'Udta Punjab' is set to release on June 17th 2016. The 63rd National Film Awards ceremony took place on Tuesday, a galaxy of Bollywood stars were present at the awards ceremony. 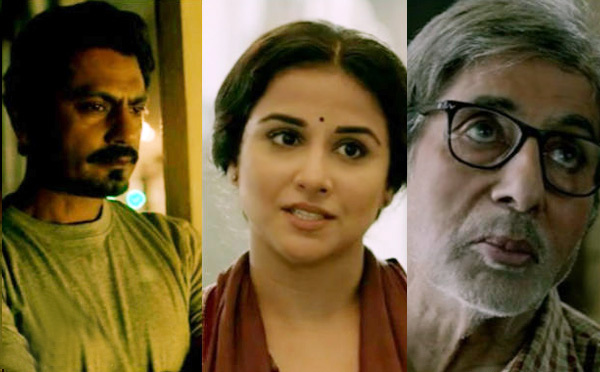 From Amitabh Bachchan to Kangana Ranaut with close family and friends were present on getting the Best Actor and Best Actress honors. Amitabh Bachchan received the best actor award from President Pranab Mukherjee at the 63rd National Film Awards 2015 in New Delhi. Amitabh was dressed up in a black suit; he won the award for his role as a Bengali father in 'Piku', which also starred Deepika Padukone in the lead. He later took to twitter and said, "humbled and touched." Mr Bachchan's wife and actress-politician Jaya Bachchan, son Abhishek and daughter-in-law Aishwarya Rai accompanied him to the ceremony. The queen of Bollywood-Kangana Ranaut was also present as she took home the trophy for her double role in Aanand L Rai's 'Tanu Weds Manu Returns'. This is Kangana's third National Award. Kangana Ranaut was wearing strapless silver gown in which she just dazzled at the grand event. She earlier won the Best Supporting Actress award for movie ‘Fashion’ and Best Actress for ‘Queen’. Talented actress Kalki Koechlin who was dressed in a sari, received the Special Jury Award for the movie 'Margarita, With A Straw'. Director Sanjay Leela Bhansali won the best film for 'Bajirao Mastani'. 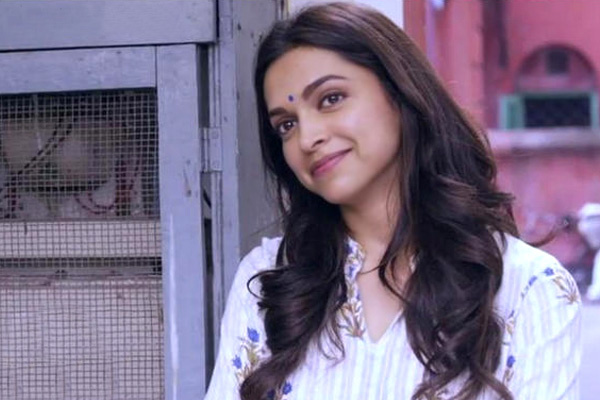 This movie featured actor Ranveer Singh, Deepika Padukone and Priyanka Chopra in the lead. Ace actress Tanvi Azmi received the Best Supporting Actress award for her role in Bajirao Mastani. Filmmaker Kabir Khan collected Best Popular Film for ‘Bajrangi Bhaijaan’ in providing the best entertainment award of the year. Renowned Choreographer Remo D'Souza collected his trophy for 'Bajirao Mastani' song 'Deewani Mastani' song. He looked dashing and handsome as ever! While veteran actor Manoj Kumar received the Dadasaheb Phalke Award for his contribution towards Indian cinema.